2018 releases I want to read - Part 3 | Live to read. Read to live. 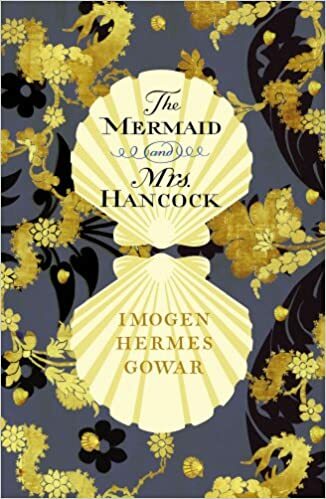 The Mermaid and Mrs Hancock is by Imogen Hermes Gowar and it’s out this week. I think. It’s getting all the rave reviews, it’s ALL OVER the most anticipated lists and it sounds fabulous. Here, have the start of the blurb: One September evening in 1785, the merchant Jonah Hancock hears urgent knocking on his front door. One of his captains is waiting eagerly on the step. He has sold Jonah’s ship for what appears to be a mermaid…I KNOW. I am so here for that. Everything I am seeing about this is so positive; I think my level of excitement is similar to how I was about Artemis last year and I don't even have to wait for it. Although I kind of have to wait to read it,but whatever; my TBR problems are another story for another day. If you’re not following Paperfury on Instagram then you’re doing the whole bookstagram thing wrong, frankly. 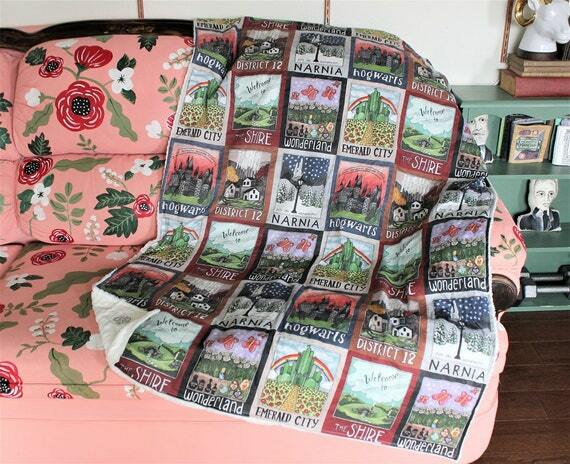 Her photos are bright and colourful squares of delight and her commentary on all things bookish pleases me greatly. I also enjoy her blog. 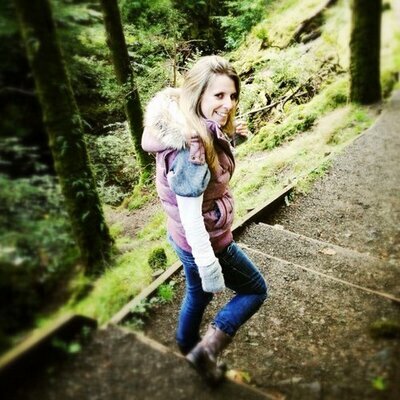 Her debut contemporary YA novel is out in the summer. 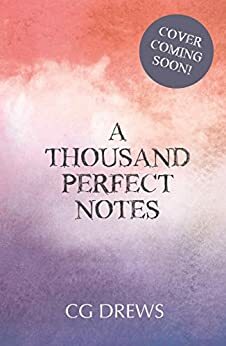 It's called A Thousand Perfect Notes and it sounds like a nice nice time. 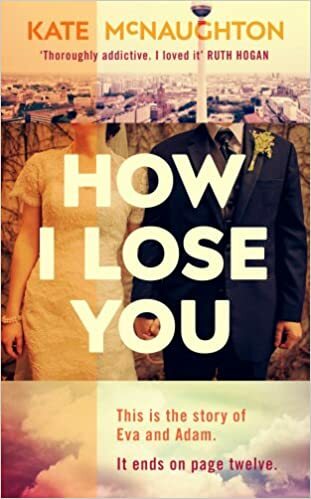 How I Lose You by Kate McNaughton is out in March and it’s a story told backwards. It starts with a couple falling into bed on Friday night and goes backwards from there and I am the most intrigued. 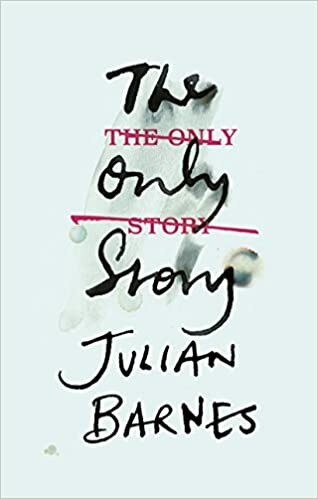 The Only Story is the latest offering from Julian Barnes and it sounds marv,. It's about 19 year old Paul and gis first love and the impact that will have on the rest of his life. 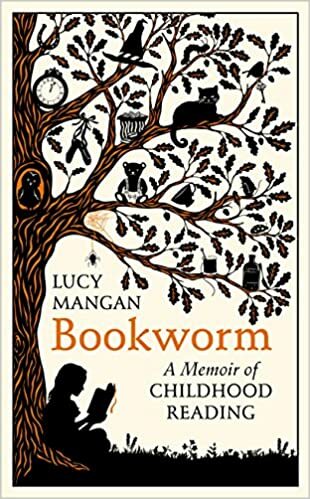 Bookworm by Lucy Mangan. OH LOOK ANOTHER NONE FICTION PICK FROM ME WHAT IS HAPPENING. 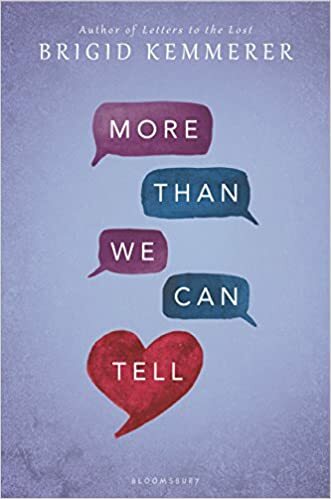 This is a bookish memoir in which Lucy revisits all the books that shaped her childhood and I want it, so bad. I feel like Lucy Mangan might be somebody I relate to on all the bookish levels. This is another one coming in March. I’ve totes pre-ordered and I actually cannot wait. A love story to children's books sounds like the kind of book I wish I'd written myself except I spend too much time watching Netflix and eating jelly beans. 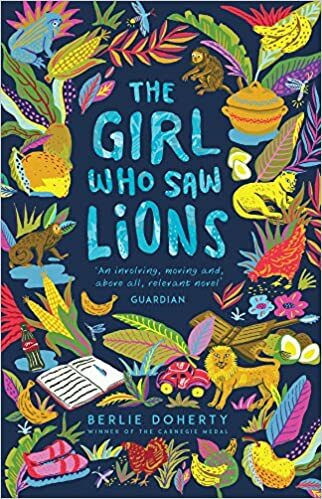 The Girl Who Saw Lions by Berlie Doherty is already out (start of Jan I think). Abela has lost everything and has to flee her home in Tanzania to come to Britain; Rosa doesn’t know how to deal with her Mum wanting to adopt a child. This is their story. 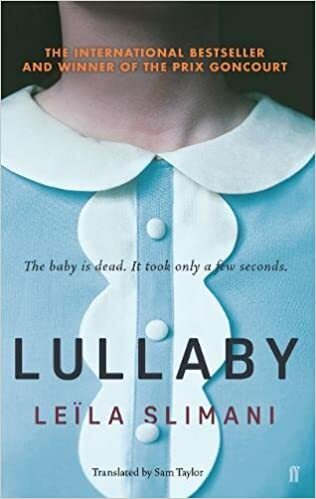 Lullaby by Leila Slimani was also published earlier this month. It’s translated from the French about a murderous babysitter and by all accounts it’s excellent. Seriously. I am hearing SO MANY good things about this and have seen it on lists all over the place. Also translated from the French gave me all the Amelie Nothomb feelings. I was a little nuts about Amelie Nothomb for a while back there. Anyway. Murderous babysitters. Perhaps not for you, Helen. You can read Jane Eyre in Space instead. 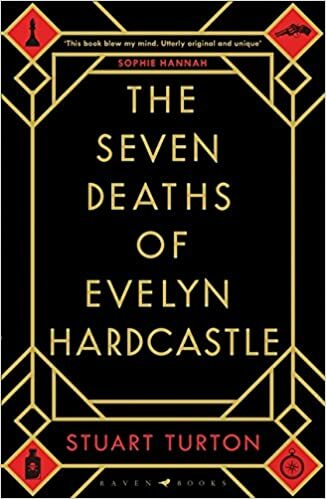 Seven Deaths of Evelyn Hardcastle by Stuart Turton is published in February and is another book that is getting a lot of hype at the moment. It’s a murder mystery that has been described as Gosford Park meets Inception meets The Murder on the Orient Express. Tell me you don’t want to know more about that because I know I do. I am well and truly reeled in. So. Evelyn Hardcastle is shot at a party *gasp* but, she won’t be shot just once because until the mystery of her murder is solved the day will repeat over and over and over. Each time it will end with Evelyn being shot. Aiden – a guest at the party – knows he has to solve the murder but each day he wakes up he’s in the body of a different guest and obviously there’s also a murderer who doesn’t want to get caught. YES. GIMME. I have this on pre-order also. Anyone else thinking murderous Never Been Kissed?? I love me some old school Drew Barrymore but again, I digress. Also, even though I haven’t read book 1 yet and I AM SO ASHAMED I believe the second volume of The Book of Dust is out this year also. Obviously I’ll be getting a hold of that on release day.